1. Can be used in grocery, supermarket and more retail environment. 2. Designed with 28 peg hooks. 3. Light weight and easy to assemble. 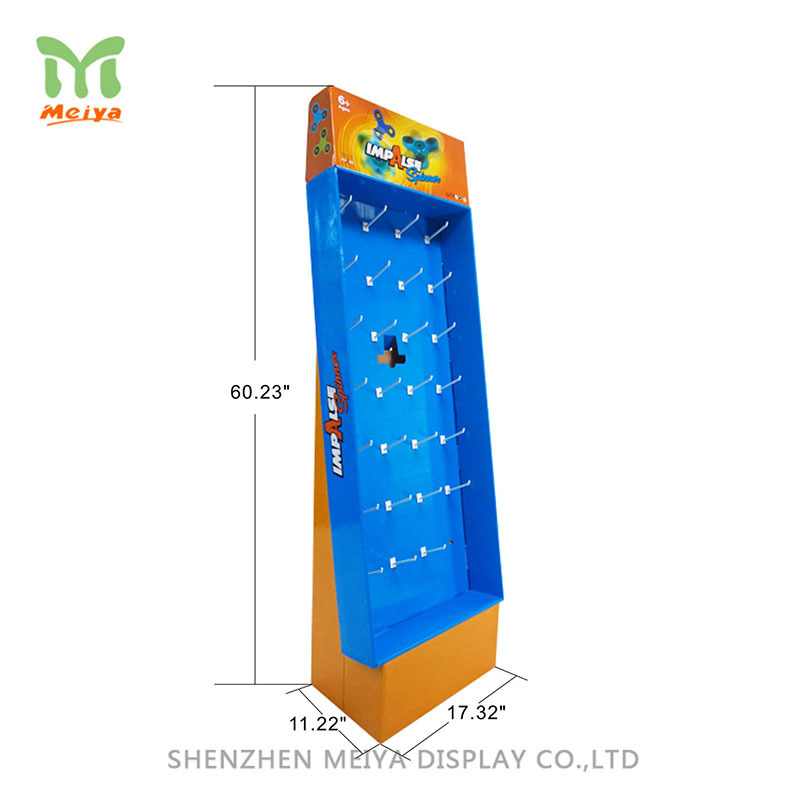 These POP cardboard displays are suitable for any retail environment, such as grocery, supermarket, to take products into an creative and attrative image. That can push your sales and set up effective brand. The supermarket cardboard floor display with peghook are fit for any products with blister packed.